Current River is one of the first rivers to be protected by a national park. It’s also one of the best recreational rivers in the country. Van Buren, Missouri might be the best place to experience it. 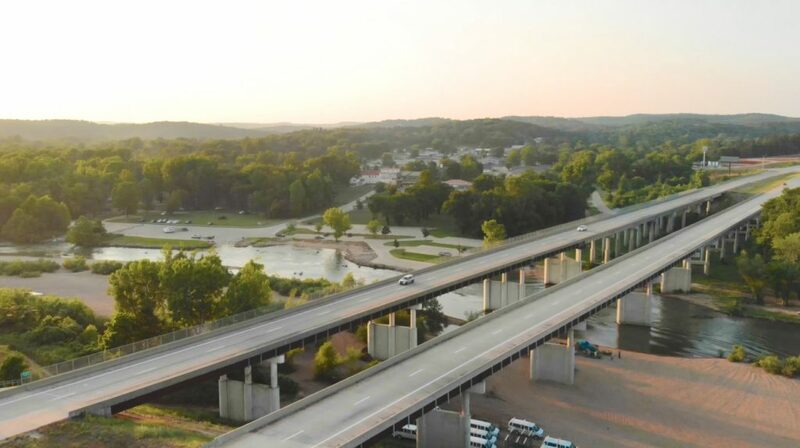 Located west of Poplar Bluff on Highway 60, Van Buren is perfect for those looking to relax and play on Current River. And don’t worry if you don’t have your own gear. You can get all your river needs at places like The Landing, the largest floating outfitter for the lower Current River. 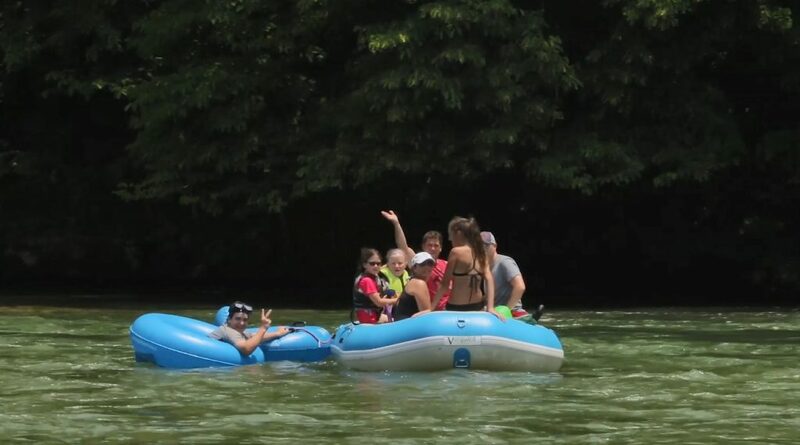 Once you get your gear, enjoy the river by boat, tube, raft, canoe, or kayak. 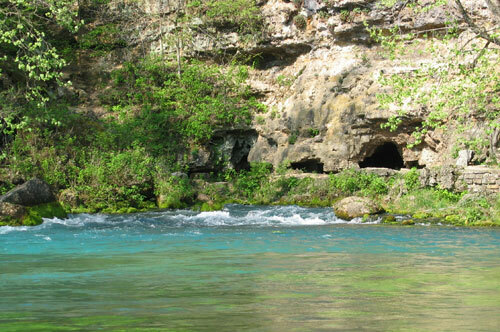 Whether you’re looking to float, swim, or fish, you’re sure to have a great time on the entirely spring fed river. Speaking of springs, Big Spring is the largest single outlet spring in the United States and one of the biggest springs in the world. On average, nearly 300 million gallons of water flows from this geological wonder. If you’re looking to cool off from your big day, why not grab some ice cream from Jolly Cone, one of the most iconic ice cream shops in Southeast Missouri. 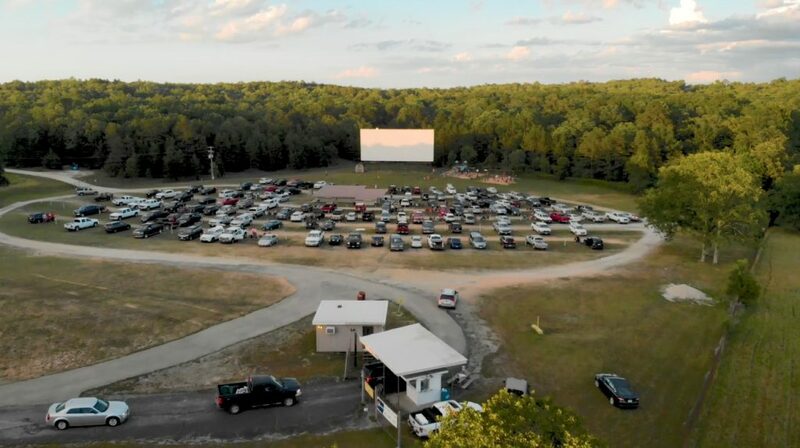 And when the sun is setting on your day, step back in time and catch a movie at 21 Drive In, one of the few remaining drive in movie theaters in the country still in operation. When you’re done exploring for the day, head on back to one of Poplar Bluff’s several restaurants where you can eat like a local before spending the evening in one of our comfortable lodging options.